FCS supports you every step of the way. When you’re seeking the right professionals to manage your construction project, Foundations Construction Services (FCS) is the only partner you need. 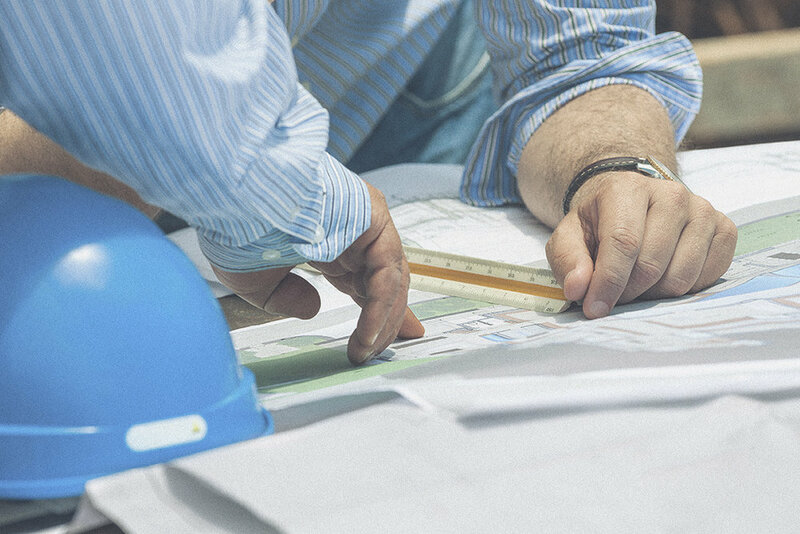 We take the hassle out of the entire construction process for you—so you can stay focused on a single point of contact and most importantly, your end product. Our job is to support your construction project needs, keeping you educated and informed, so you’re confident the work is done to your complete satisfaction. Contact us today and we’ll lead your project successfully from start to finish.